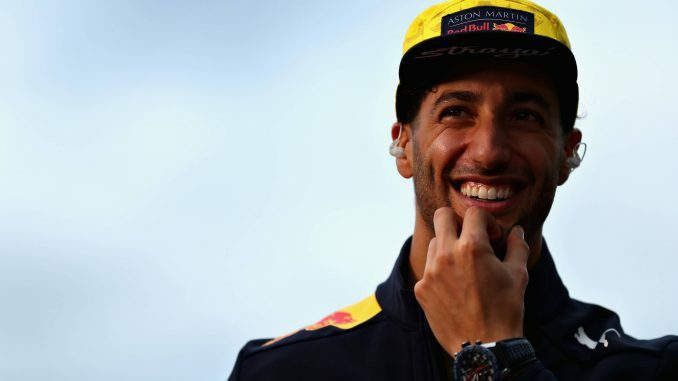 As the 2019 grid begins to take shape RedBull have announced that Daniel Ricciardo has notified them that he’s leaving the team at the end of the season with the Renault factory team appearing to be the destination for the 7 time Grand Prix Winner. Team Principle Christian Horner said “We fully respect Daniel’s decision to leave Aston Martin Red Bull Racing and we wish him all the best in his future. 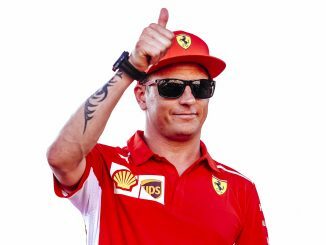 We would like to thank him for his dedication and the role he has played since joining the Team in 2014, the highlights of course being the seven wins and the 29 podiums he has achieved so far with us. 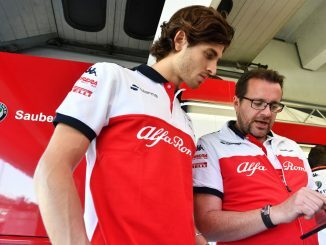 Current Renault driver Carlos Sainz is the favourite to take over the seat for the Milton Keynes based team as he is currently on a loan deal to the French outfit, although other names in the frame may include current Force India Esteban Ocon and McLaren’s Fernando Alonso. With the F1 factories closing for their mandated summer break today we’d expect a release from Ricciardo’s new team within the next few hours.